We are looking for people who, like us, live creatively. 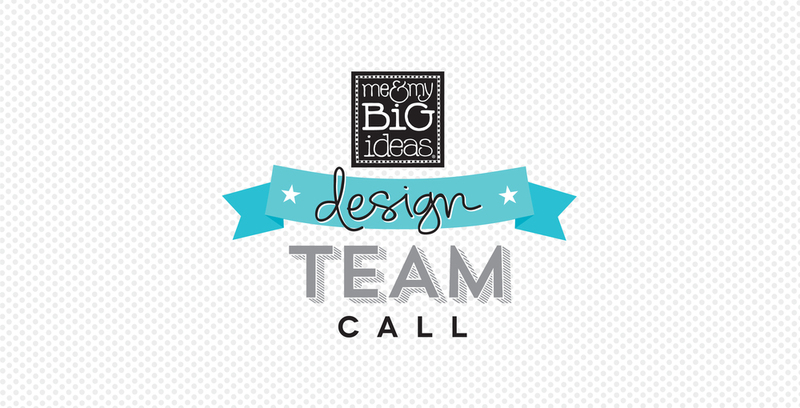 Do you love to create & craft with me & my BIG ideas products? If so, apply for our mambi Design Team. 1. One paragraph telling me about yourself that includes where you live and a little about your crafting history and favorites. 2. 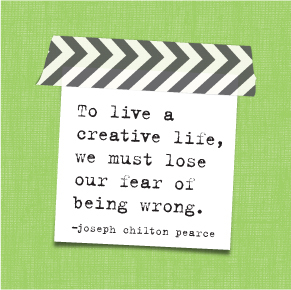 A link to your blog or social media sites so I can see some of your creativity. 3. Images of 2 scrapbook layouts, 2 cards, and 1 other project that will help me see your style. I'd love mambi product to be used but it is not a requirement. Please choose projects that best show your individual style. · You will be supplied with awesome me & my BIG ideas goodies to play and create with. · Receive exposure through the mambi blog & our other social media sites. · Sharing of creativity and inspiration. Use me & my BIG ideas products in your projects and link to our site or blog whenever possible. Actively promote mambi products. This includes social media participation. Have regular posts, as well as participate in cross promotions whenever possible. Minimum of 2 blog/social media posts linking to mambi per month. Have blog with link to me & my BIG ideas on homepage. Submit minimum of 2 projects a month that include cards, crafts, pages etc. with mambi products. Design team membership lasts one year from when names are announced. Thank you and good luck to you all. Spread the word to all your creative friends!